William Alexander Ansted; 1859-1948, Illustrator and etcher of mainly churches, William Alexander Ansted known as Alexander Ansted or Alex Ansted was born in Guernsey, Channel Islands. 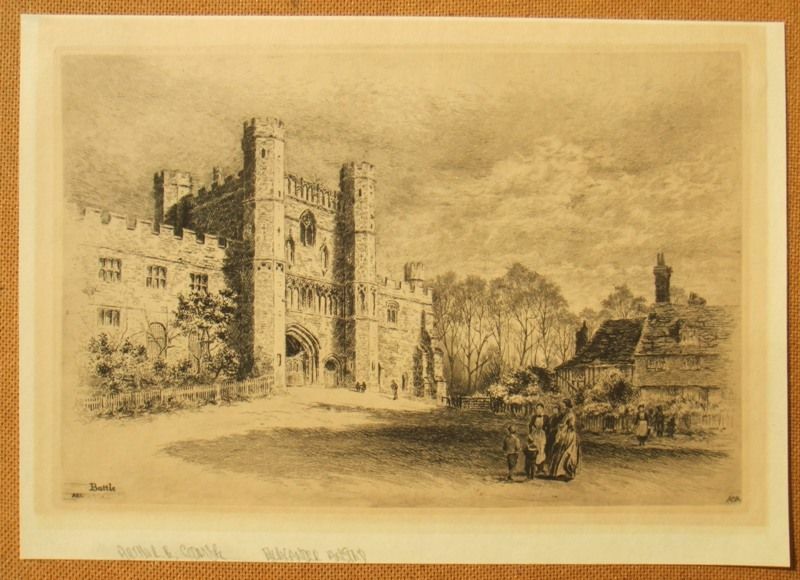 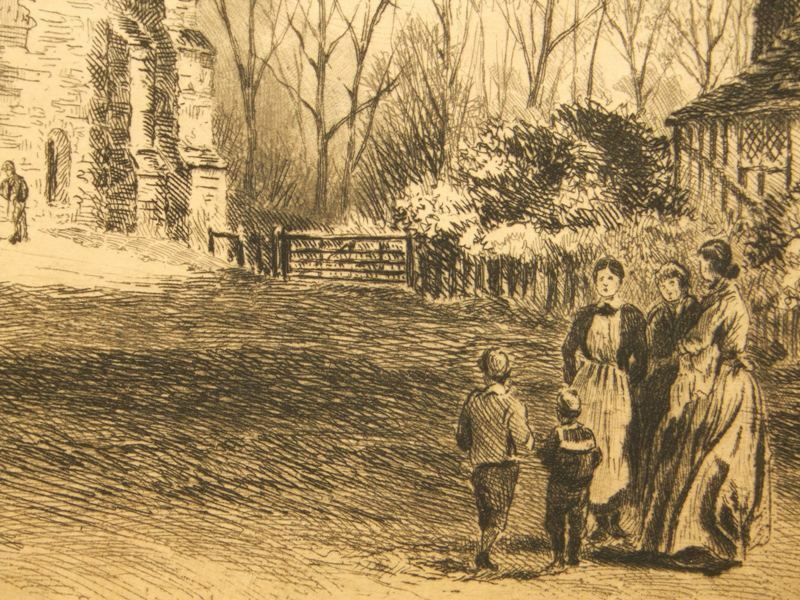 A very fine etching which is bright and unfaded in rich brown ink with fine detail and plate toning. 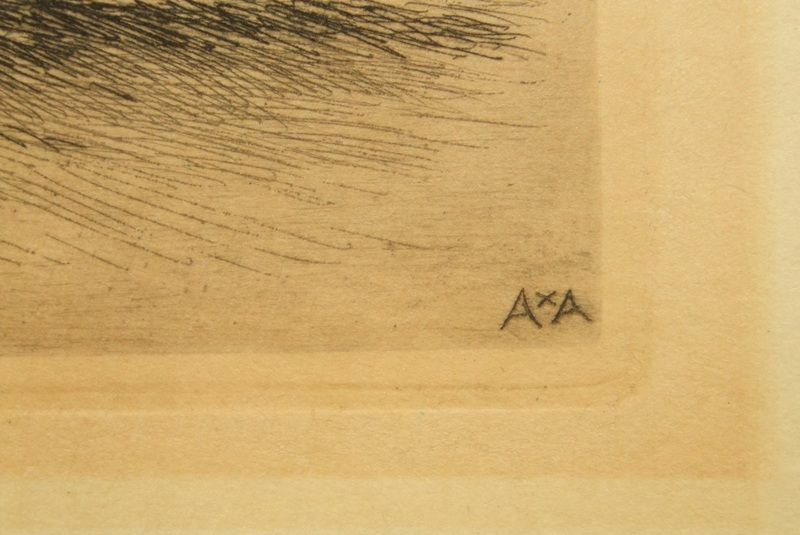 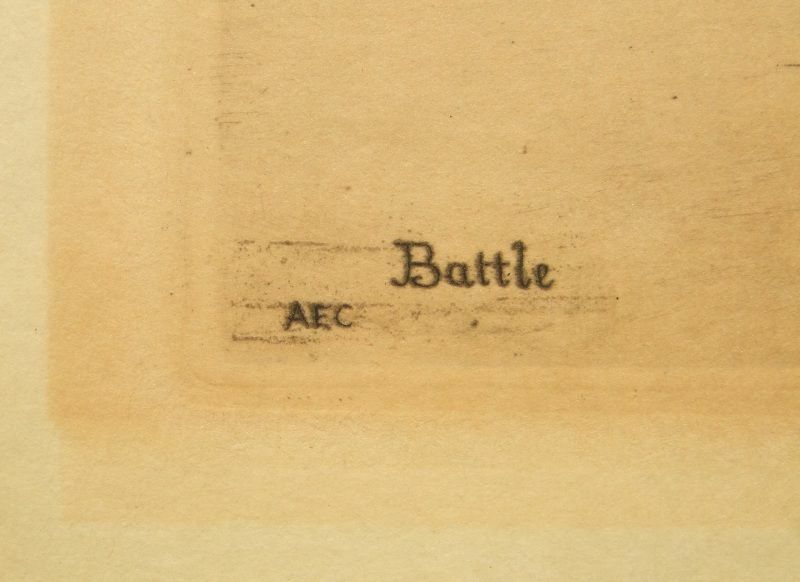 Titled and initialed in the image by both artists. 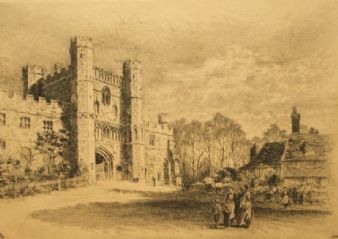 Unframed and unmounted, the condition of the image and the sheet is very good with a toning to a previous mat window and handling marks condusive with age.